He wears what he wants, he wears what he wants, etc, etc. 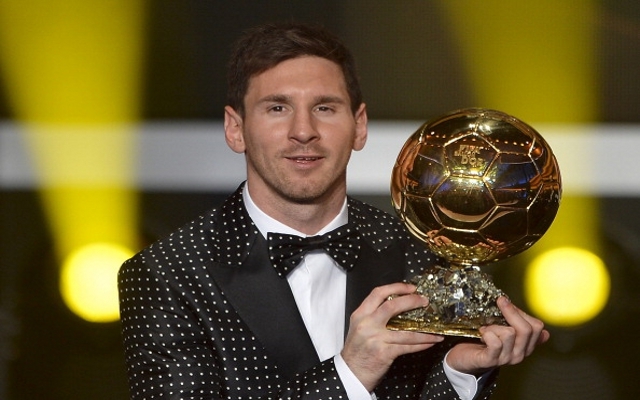 Who knows, maybe that’s what a ‘fourth Ballon d’Or suit’ is supposed to look like? No-one’s ever needed one before! There is fast coming a time when the only records Messi will be able to break are his own. That’s the suit you wear when you have no doubt you’re gonna win.